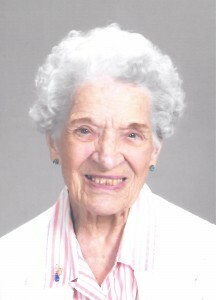 age 92, of South Haven, Minnesota passed away on April 19, 2019. He was born March 10, 1927 in French Lake Township to Louis and Myrtle (Erickson) Larson. He attended Lee school through the 8th grade. On July 31st, 1948 he was united in marriage to Dorothy Peterson. His pride was being a dairy farmer until his passing, hauling milk for many years to Knapp and Kingston. 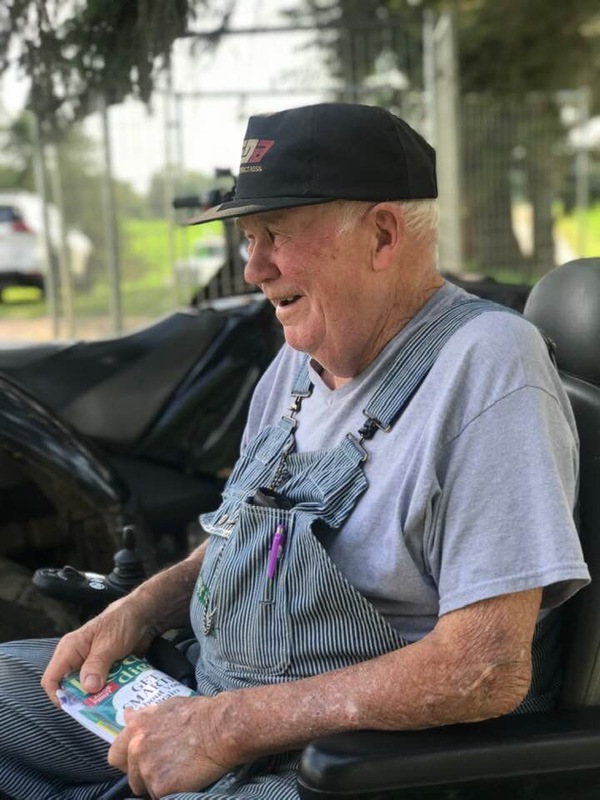 He also worked for the canning factory picking sweet corn by hand and he was very seldom seen without his stripped bib overalls on. Ernest enjoyed hunting, netting smelt, spearing, and listening to the Minnesota Twins on the radio. He is survived by his children, Karen Duarte, Deanna Mueller (Bob Haapala), Loren (Tammy), John (Mary Ann), Gail (Mark) Dunderi, Mike (Robyn), Tom (Barb), Robert (Emily), Mariann Helmin, 27 grandchildren and several great and great-great grandchildren, sisters Marilyn (Glenn) Bakeberg and Carol (John) Kelly, along with many nieces and nephews. Preceded in death by his parents, Louis and Myrtle, wife, Dorothy, son, David, sister, Doris Kotila, brother, Norman, and son-in-law Tom Mueller. 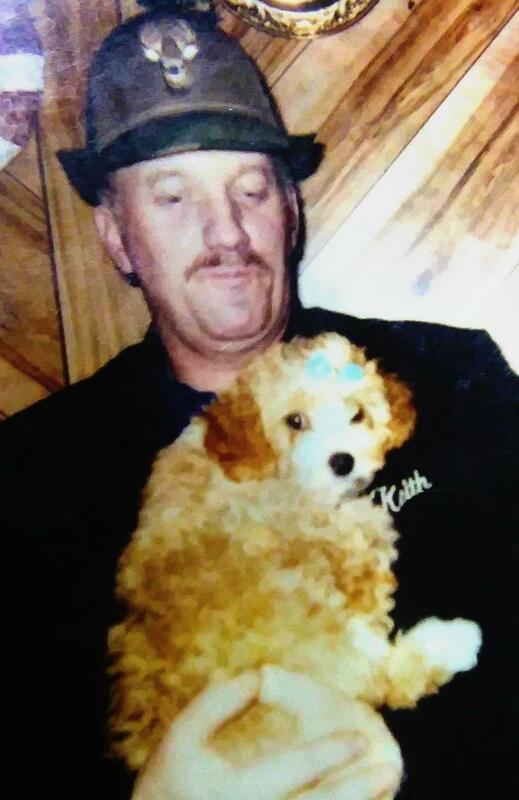 age 67, of Howard Lake, passed away at home on April 6, 2019. He was born in Cokato, MN on June 1, 1951 to Ernest and Beatrice (Leinonen) Lehtola and graduated from Cokato High School in 1969. He served his country in the United States Army. Randy enjoyed hunting, fishing, the Minnesota Vikings, going to the casino, plowing snow, and being a grandpa. He is survived by his daughters, Nicole and Krista, grand-daughter, Jade, and Sister Jeanne Morris. Preceded in death by his parents, brother Chuck, and sister Yvonne Lehtola. 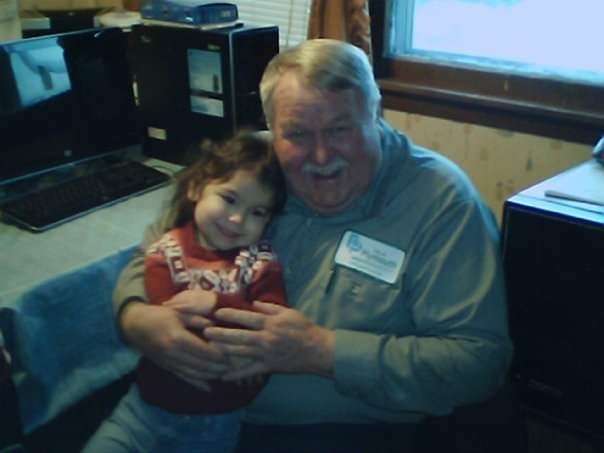 A celebration of his life will be held at 1:00 PM on Saturday, April 13, 2019 at Swanson-Peterson Funeral Home in Howard Lake with a time of food and fellowship to follow at the Howard Lake Legion. Interment will follow at the National Cemetery North of Cokato. Interment: Evangelical Lutheran Cemetery, Cokato, Minnesota. Paula Jean Bergquist was born in Litchfield , Minnesota on January 23, 1958 to John and Mavis ( Anderson ) Driggers. She grew up first in Cokato and then Maple Lake , graduating from Maple Lake High School in 1976. After High School Paula moved to Howard Lake . She married Ben Bergquist on January 23, 1982. To this union 2 daughters; Ashley and Amanda were born. Through out her life Paula did many things: she did daycare for a time and worked in retail. She enjoyed crafts, reading, riding motorcycle, and taking pictures. Most of all she enjoyed her grand children. Survivors include: her daugters, Ashley (Andy) Schwindel of Annandale, Amanda (Adam Loch) Bergquist of Howard Lake. Former husband Ben Bergquist of Howard Lake , Grand children: Payton, Lucas, and Noah Schwindel, and Xander and Lennox Loch. Parents Jim and Mavis Lemieux, Sisters Jonae (Harlan) Zander, Kaye (Jack) Wittern, brother Les Lemieux. Many nieces and nephews. Paula was preceded in death by; Father John Driggers, Brothers Derek and David Driggers. 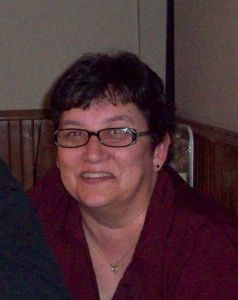 Irene Elizabeth Schultz of Howard Lake, Passed away at Waconia Ridgeview Hospital on April 5, 2019. Memorial Service: 2 PM Thursday, April 11, 2019 at St. James Lutheran Church of Howard Lake. Visitation: 1hr prior to service at church on Thursday. Interment: Park Cemetery Bridgeport, Connecticut. Irene Elizabeth Schultz, age 93, went home to her Lord on Friday, April 5, 2019 at Ridgeview Waconia Hospital. Irene was born December 9, 1925 in Bridgeport, Connecticut, the daughter of Michael and Emelia (Rinko) Seperack. She was baptized and confirmed in her faith at Zion Lutheran Church in Bridgeport by Pastor Herman Wehmeyer. Irene was united in marriage to William L. Schultz, May 1, 1948 at Zion by the same pastor who baptized her. The marriage was blessed with two children, William and Barbara. Irene worked as a secretary at several businesses and worked in the payroll department of the Bridgeport Brass company for 15 years before the business closed. In 1984 Irene and William moved to Bayonet Point Florida. Irene remained in Florida for thirty years before moving to Howard Lake to be near her daughter. Irene was always very active in her churches, both in Connecticut and Florida. She served a Sunday School teacher, on alter guilds, singing in choirs, and using her secretarial skills to help with bulletins and newsletters. While in Florida she volunteered with Hospice, again doing secretarial work. In her spare time she loved to read, work crossword puzzles, and play board games. She is survived by her daughter, Barbara (Mark) Schmieg of Howard Lake, daughter-in-law Harriet (Marion) White of Reinbeck, Iowa, grandchildren Kim (Randy) Mester, Suzie (Colin) Meier, Bill (Melissa) Schultz, and Tim Schmieg. She is also survived by great grandchildren, Steve, Alex, and Brooke Mester, Sydney, Kyra, and Eyan Meier, and Caroline and Emmi Kate Schultz. She was preceded in death by her loving husband William, son, Rev. William Schultz, and great grandson William Schultz.